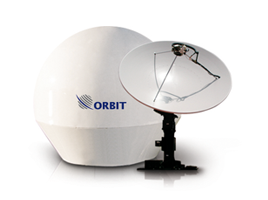 As an authorized ORBIT dealer, we will happy to supply brand new or pre-owned satellite systems to our end-user or valued partner. We are ready to handle the whole cycle of the project from start to finish including the site survey, installation engineering, system purchase, delivery, and integration, onboard any ship worldwide. 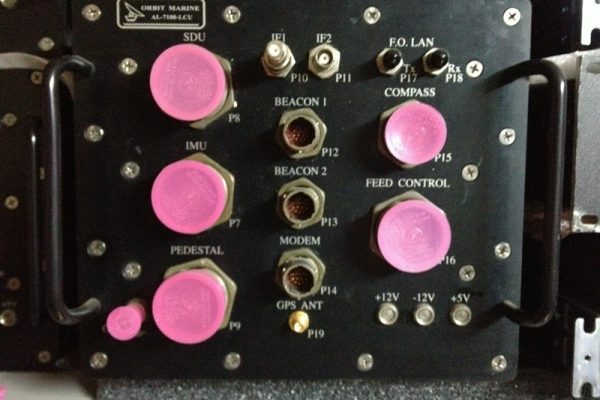 We have been doing this for a decade and have developed unique experience in the field of marine satellite communications. 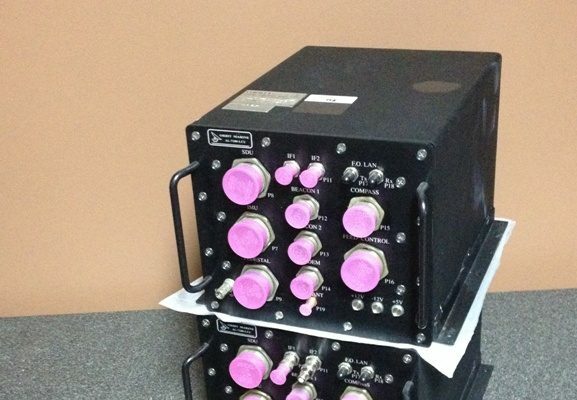 ORBIT has discontinued the production of the Orbit AL-7103-MKII system and has replaced it by the Orbit OceanTRxTM 4. However, in our opinion, the AL-7103-MKII was a massive success of Orbit engineering but lacked service and logistics. MINSTECH can still sell and support new systems left in the stock. Our intention is to support the AL-7103-MKII system for 10 years. Please contact us for prices and configurations. 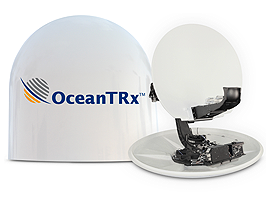 OceanTRxTM 4 is an innovative platform supporting a variety of 1.15m stabilized maritime antenna system configurations in X, Ku and Ka bands. As a common platform, it is inherently designed to accommodate the current and future needs of the maritime market. 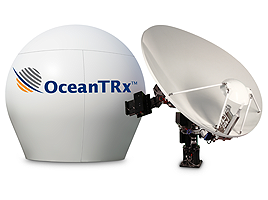 Built to empower mission and business-critical applications, OceanTRxTM 4 features outstanding RF performance, system availability and dynamic response under virtually any sea conditions. 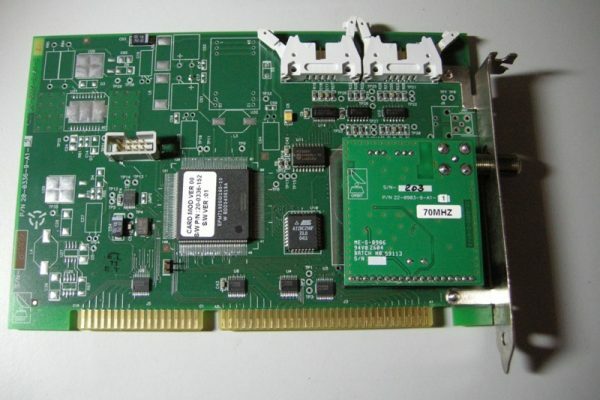 As such, the system is an optimal solution for the broadband communications needs of myriad maritime platforms such as frigates, container ships, offshore drilling support vessels, mega yachts, and other vessels. 500 Series Ka inherent support: The 500 Series features built-in Ka fully compatible design to ensure smooth migration to future high-speed Ka services – for the entire Ka range – using GEO and MEO satellites. 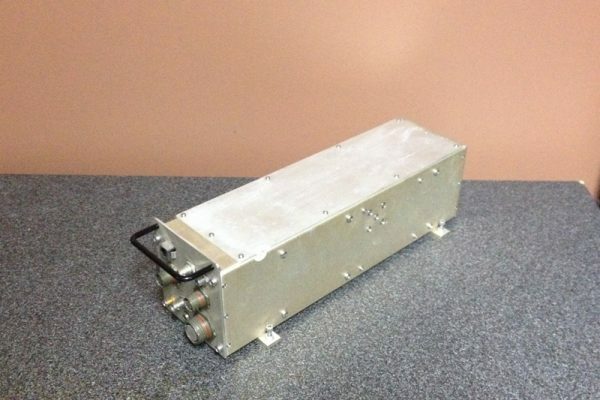 OceanTRxTM 4-500 provides multi-band frequency support for Ku, Ka and X bands, based on field exchangeable kits. 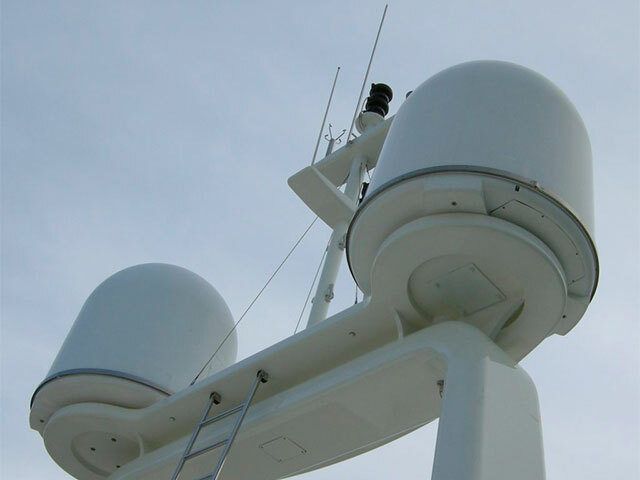 OceanTRxTM 7 is an innovative platform supporting a variety of 2.2m stabilized maritime antenna system configurations in C, Ku , X and Ka bands. As a common platform, it is inherently designed to accommodate the current and future broadband needs of the maritime market. 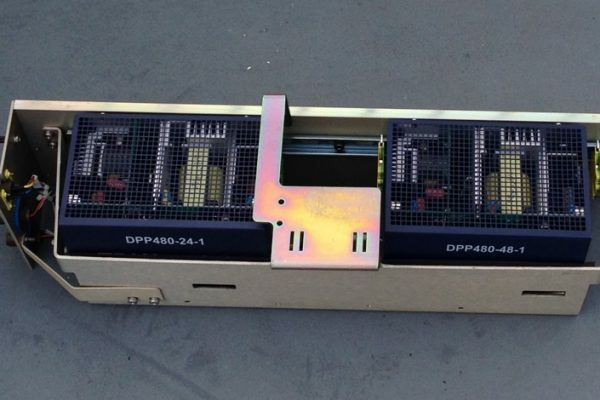 It is built for quick and easy installation, upgrade and maintenance, combining exceptional RF performance and system availability with an extraordinarily small footprint. Supporting the mission and business-critical broadband application needs of commercial and naval vessels, OceanTRxTM 7 enables maritime users to enhance operational productivity and crew welfare, lower expenses, and increase profitability. 300 Series – X/C/Ku band support: OceanTRxTM 7-300 features multi-band frequency support for X, C and Ku bands, based on field exchangeable kits. 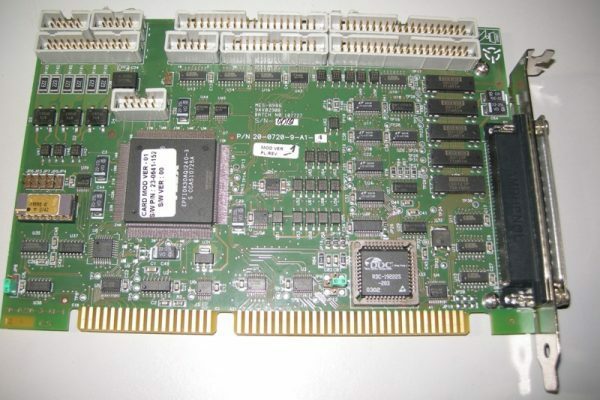 500 Series – Ka inherent support: The 500 Series features built-in Ka fully compatible design to ensure smooth migration to future highspeed Ka services – for the entire Ka range – using GEO and MEO satellites. 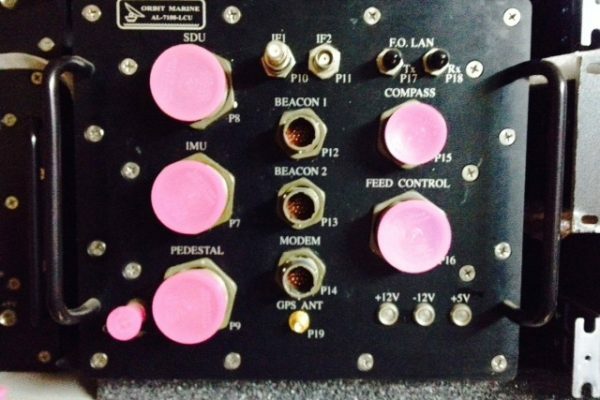 OceanTRxTM 7-500 provides multi-band frequency support for Ku and Ka bands, based on field exchangeable kits. 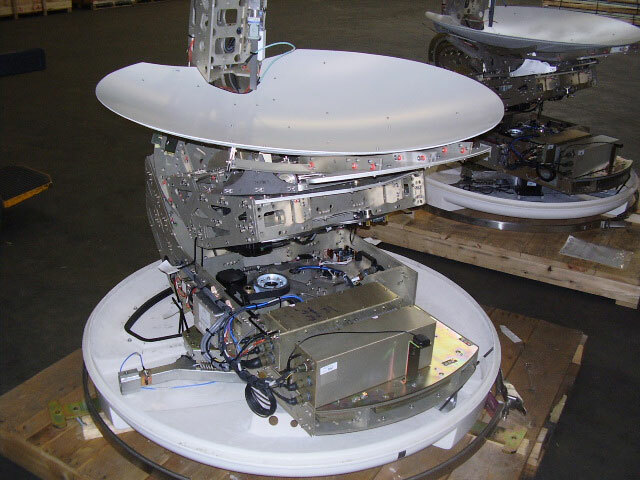 The AL-7208 stabilized VSAT antenna system is a 2.4m (96″) linear & circular Ku & C-Band antenna providing Global Satellite TV & Data services, from Shore to Mid Ocean. Designed for both military & commercial applications, AL-7208 is deployed aboard cargo & cruise ships, tankers, fishing boats, oil & gas rigs, patrol & combat vessels, and various other marine vessels around the world and, supports a wide range of satellites and polarizations. The AL-7208 is an efficient, proven, robust and reliable marine stabilized satellite TV antenna systems guaranteeing worldwide coverage for uninterrupted high quality satellite reception, even under extreme weather conditions. The AL-7207 stabilized TVRO Antenna systems is a robust a high performance 2.0m (80″) linear & circular Ku-Band & C-Band antenna system guaranteeing worldwide coverage and continuous broadband satellite TV reception. The system is ideal for cross-oceanic or equatorial-based vessels which have to withstand the communication challenges caused by heavy rain. Designed for both military & commercial applications and deployed aboard cargo & cruise ships, tankers, oil & gas rigs, navies and a variety of other marine vessels, worldwide. The AL-7207 Maritime TVRO system has a cost-effective modular design featuring multiple receiver interfaces enabling superior entertainment for global customers. AL-7205 is ORBIT’s ultimate solution for robust TV antenna services deployed on cargo and cruise ships, tankers, fishing boats, oil&gas, patrol & combat vessels, yachts and other marine vessels. The 1.5m (60″) TVRO Antenna is designed to maintain constant communication with global TV broadcasts via both Ku-Band and C-Band satellites and withstands the toughest environmental military standards. The AL-7205 Maritime TVR System supports a variety of polarizations, providing uninterrupted satellite TV and data reception worldwide. The AL-7204 TVRO Antenna is a 1.3m (51″) Maritime Satellite TV & Entertainment System used by private, commercial and military applications. The TVRO antenna has a modular design, linear or circular Ku-band, featuring multiple modem interfaces guaranteeing high performance and functionality with low maintenance demands. 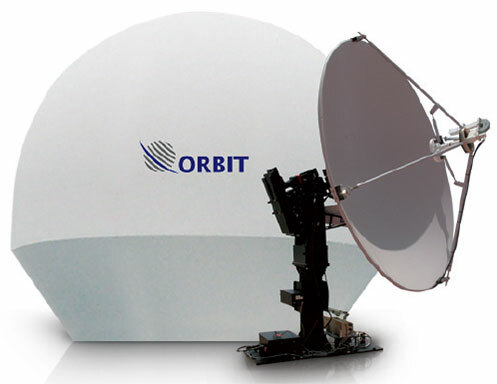 The AL-7204 Systems provides exceptional antenna to radome ratio: 1.3m (51″) antenna housed in a 1.52m (60″) radome, allowing for reception from a wide range of satellites and geographical zones. It is ideal for mid-sized vessels such as cargo & leisure ships, tankers, fishing boats, patrol & navy vessels and more. 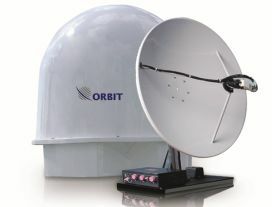 Using ORBIT’s unique technology, the antenna is stabilized on 3 axes in order to maintain the boresight and polarization directed towards the selected satellite. 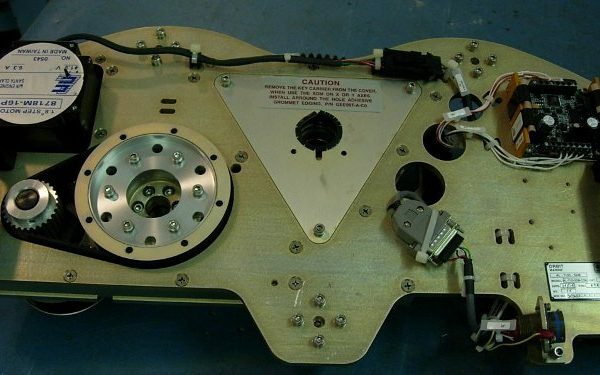 This enables the antenna to receive signals from the C-Band & Ku-Band satellites. 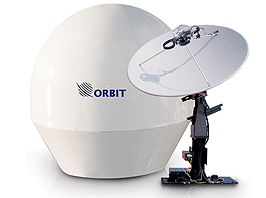 The Orbit AL-7108 system is a 2.4m (94”) Circular C-Band/Linear Ku-Band Antenna Stabilized Marine Satellite Communication System. 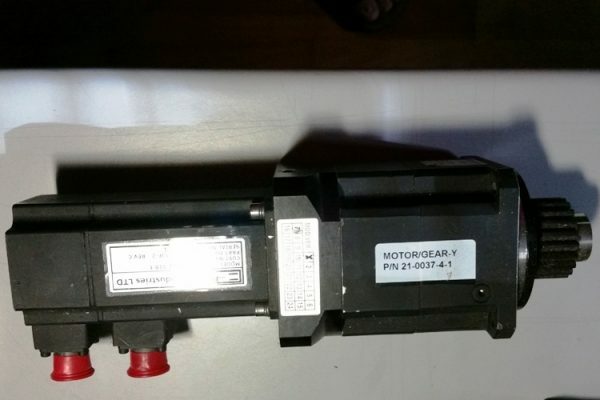 The system is available with C-Band RF package that includes different types of BUC (20-200W), or with Ku-Band Kit that includes a Linear Ku-Band Feed with 8W or 16W BUC. 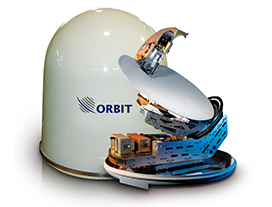 Typically, the Orbit AL-7108 is supplied with a C-Band RF Package. 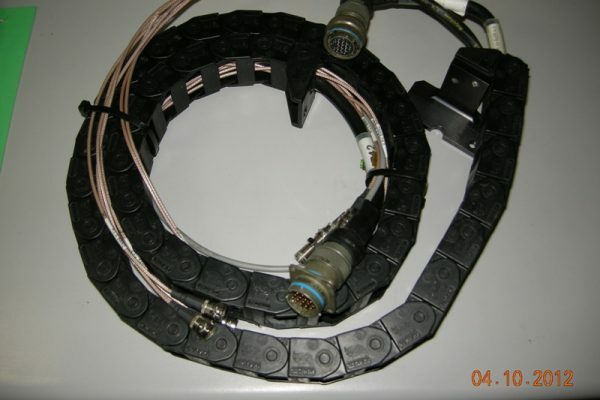 If required, a Ku-Band Feed Kit is available for easy on-field installation instead of the C-Band RF Package. 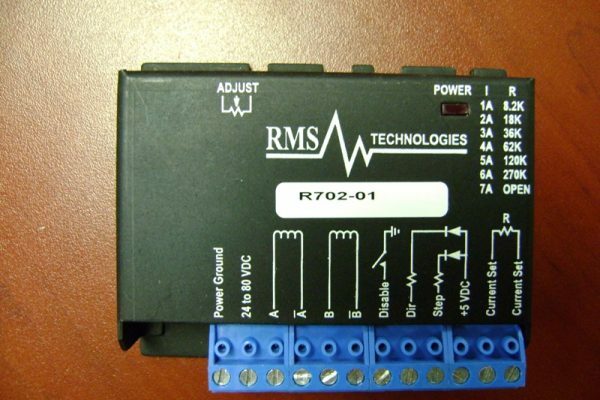 The system is subject to 1-year MINS limited warranty. The Orbit AL-7103-MK2-Dual systems have been removed from yachts, fully refurbished and thoroughly tested in the MINS facility. The Orbit AL-7103-MK2-Dual is equipped with dual CCU. We offer the systems for sale, lease, and rent. 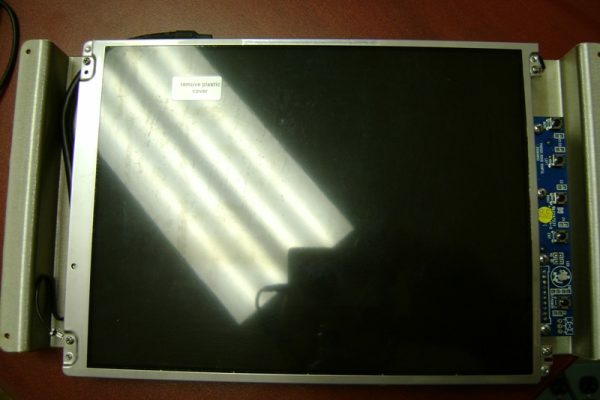 The price on the refurbished item may vary and depends on the system's configuration. Shipping: ExW Nanoose Bay, BC Canada. Please contact us for a shipping quote. The package: 2 HT-certified wood crates. 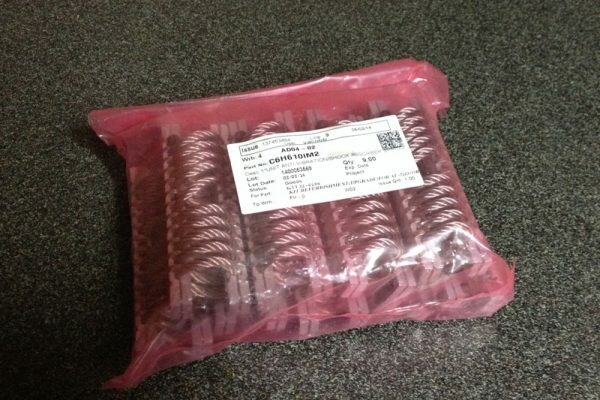 Each crate dimensions: 1060 x 1060 x 1060 mm. Weight per crate: ~350 kg. 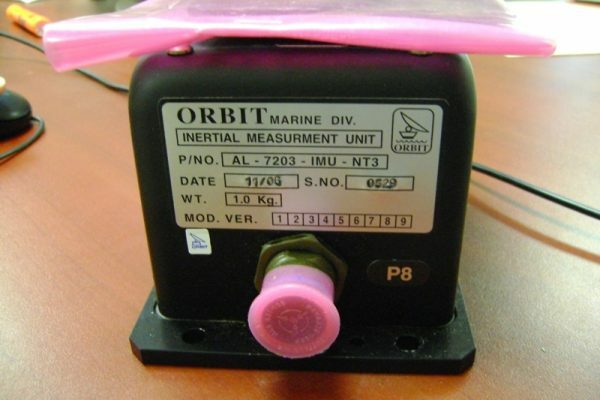 Orbit AL-7103-MKII is currently the principal product of MINSTECH. Orbit has discontinued the system, but MINS is planning to support this system for another 10 years at the least. 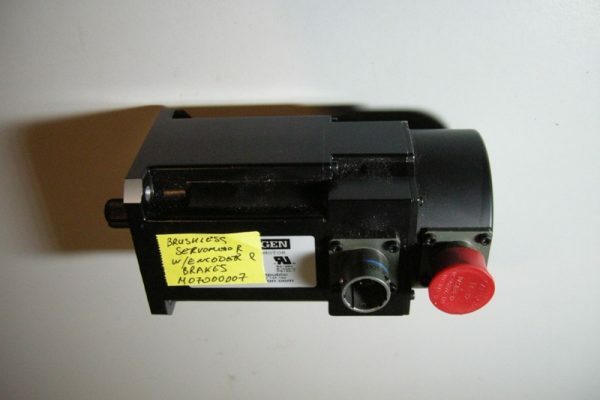 That’s why we make a substantial investment in buying un-used and used systems and parts of AL-7103-MKII. We have a full cycle of refurbishment in the MINS facility including all final acceptance tests as per Orbit procedures. 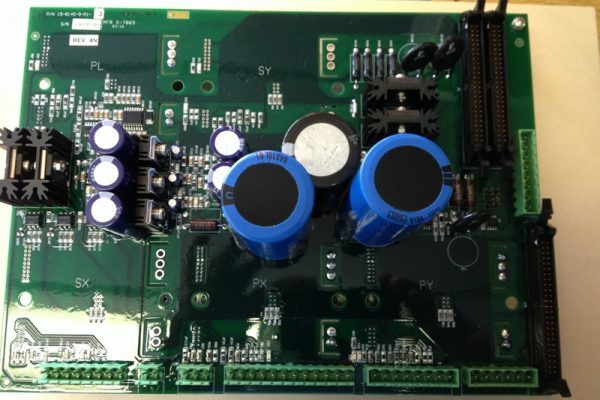 The Orbit AL-7103-MKII have been fully refurbished and thoroughly tested in MINS facility. We offer the systems for sale, lease, and rent. 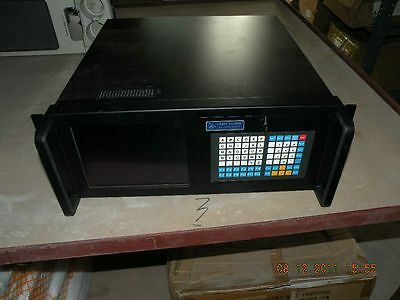 The price on the refurbished item may vary and depends on the system’s configuration. Shipping: ExW Nanoose Bay, BC Canada. Please contact us for the shipping quote. The package: HT-certified wood crate. The crate dimensions: 1060 x 1060 x 1060 mm. Weight: ~350 kg. 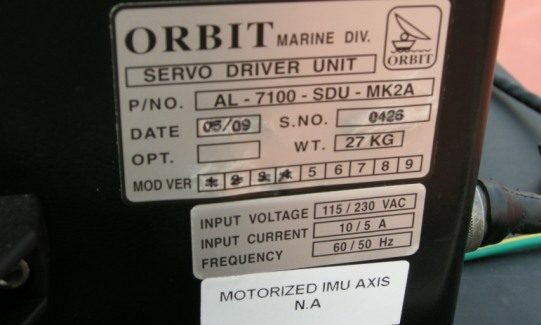 The Orbit AL-7204-SYS2 has been removed from a yacht after four years of usage, fully refurbished and thoroughly tested in the MINS facility (including dynamic accuracy test). We did all the necessary fiberglass cleaning works and this system looks like new. The system comes with a brand-new ADE/BDE cable set. User and installation manual is included. 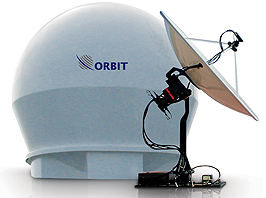 Please note the Orbit AL-7204-SYS2 is equipped with quad-band linear polarization LNB. The package: HT-certified wood crate. The crate dimensions: 1060 x 1060 x 1060 mm. Weight: ~250 kg. 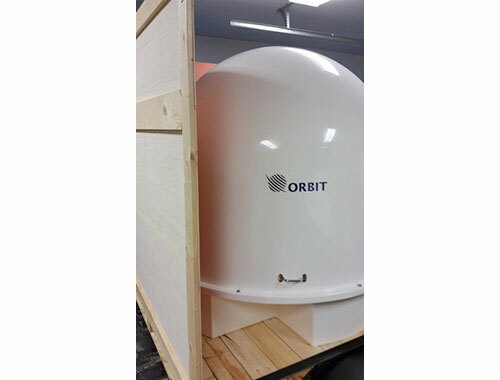 We sell both brand new and used/refurbished parts acquired in ORBIT. MINS holds a healthy amount of stock, purchased in advance or restocked after repairs. All parts acquired from ORBIT are subject to the ORBIT limited warranty. 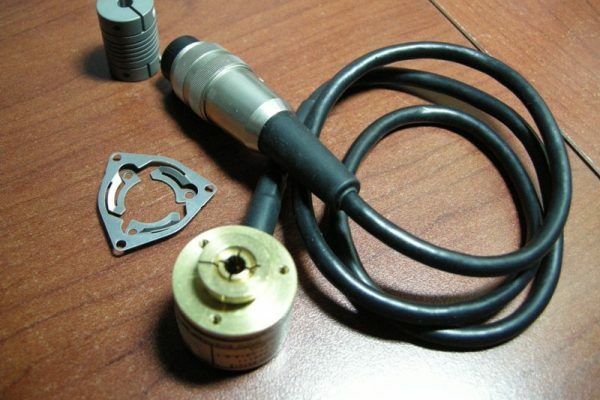 We also maintain some limited stock of obsolete ORBIT products and parts.